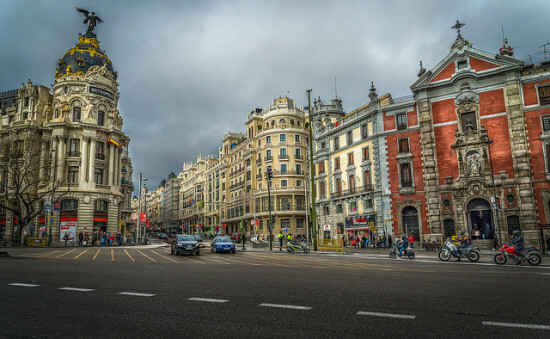 Air France and KLM is putting Madrid and Barcelona on sale for about $600. Pricing will vary slightly depending on destination and routing. 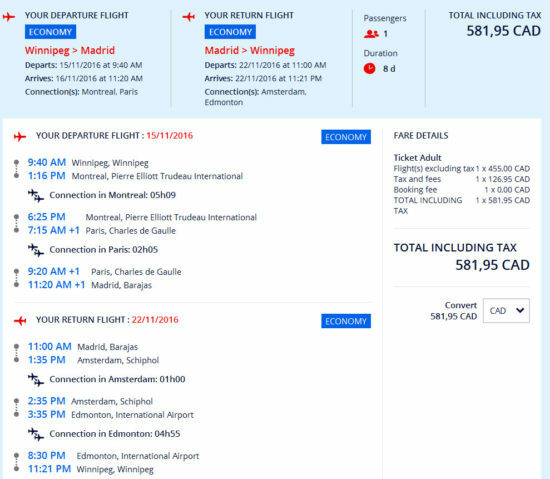 * The Flight Deal will receive a commission if you use the Air France affiliate link. Thank you for your continuing support.